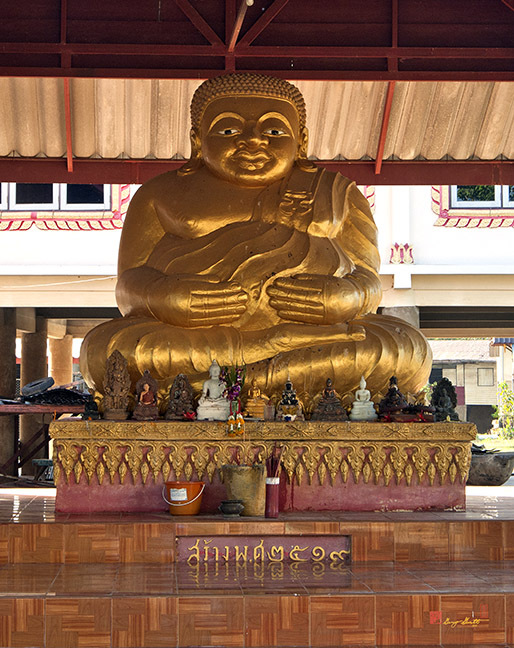 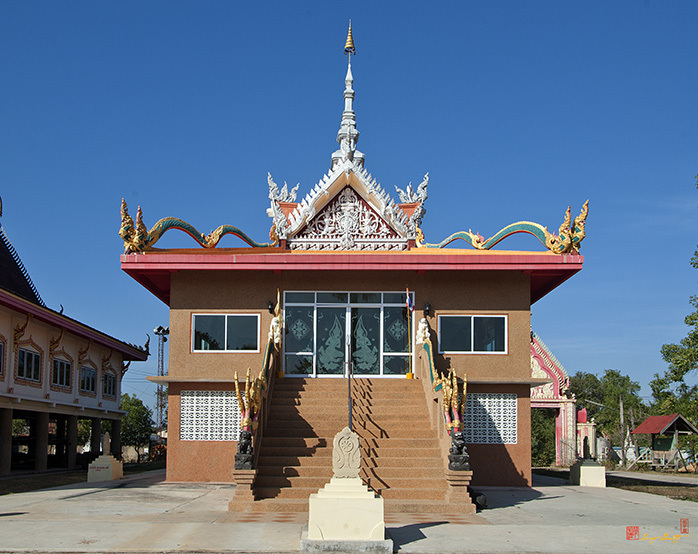 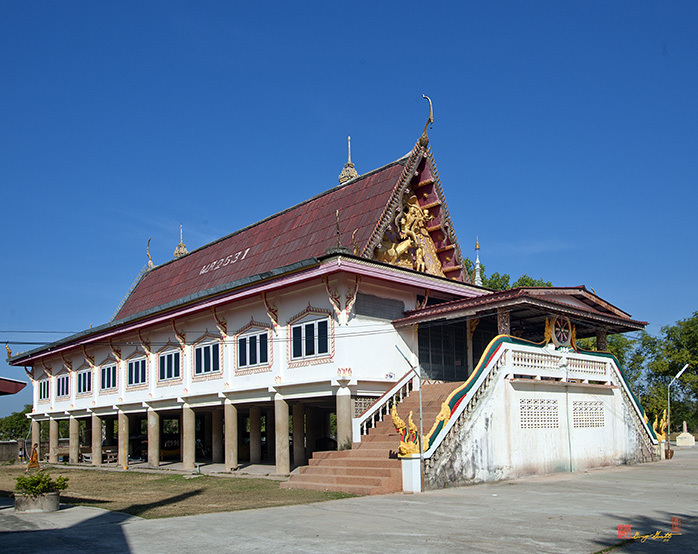 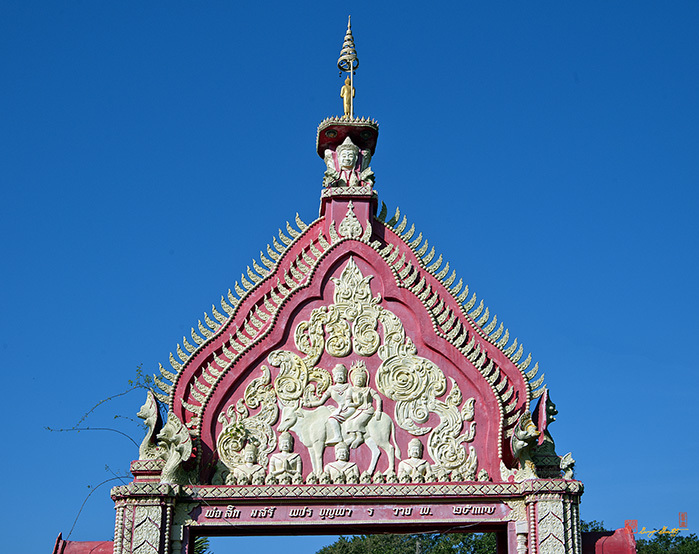 Wat Senawong, วัดเสนาวงศ์, is a temple on the south bank of the Mun River in Warin Chamrap. 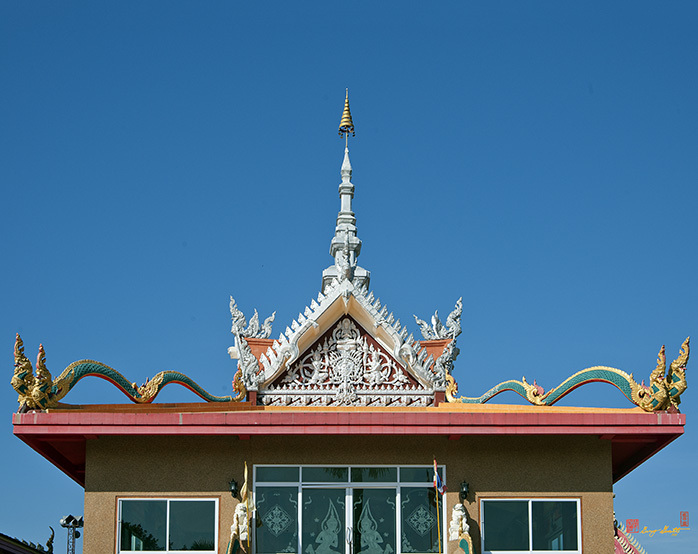 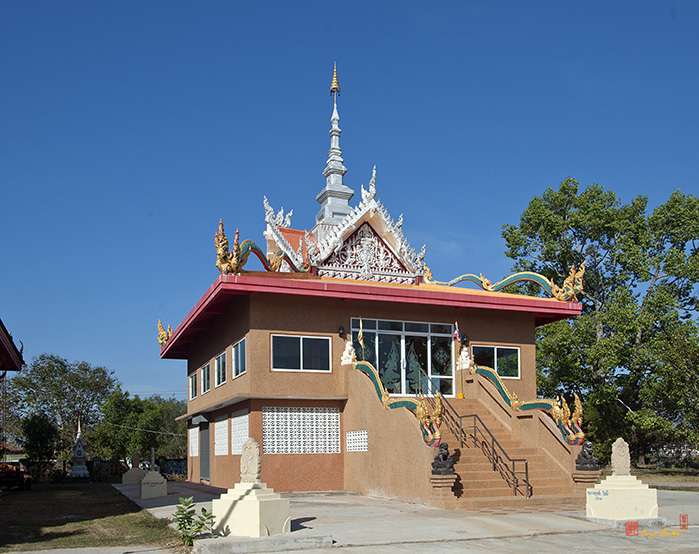 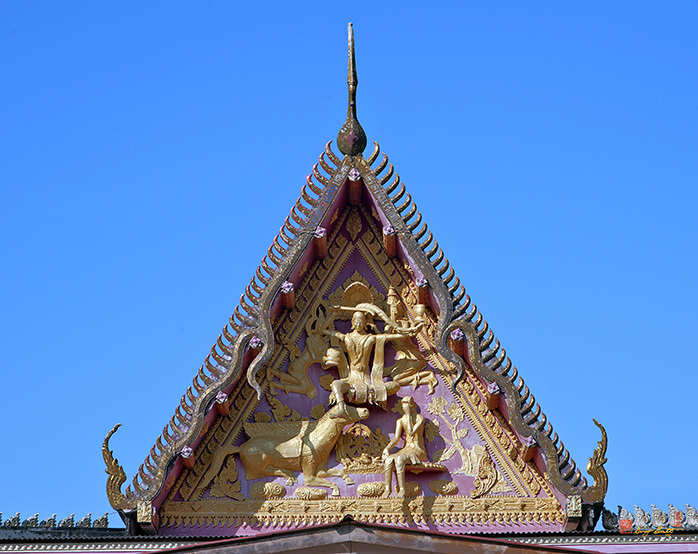 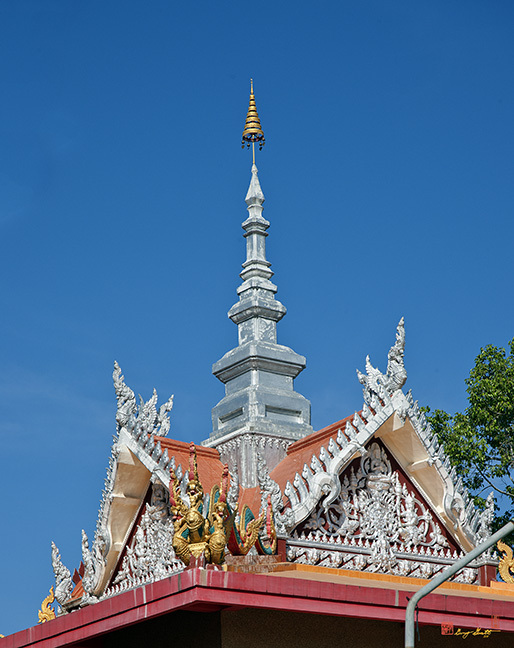 It is very much a country temple even if it is just across the river from the Ubon Ratchathani metropolitan area and the large urban temples located there. 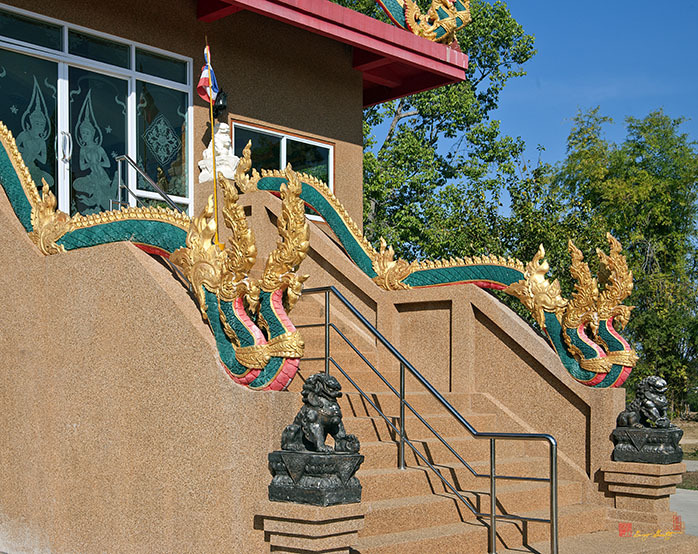 It is obviously built with flooding from the nearby Mun River very much in mind.